Kilton, the nation’s first library to use Tor, software. Lebanon: The Kilton Public Library in New Hampshire takes the pole position of global efforts to promote privacy and avert government scrutiny. The small library in Lebanon is recorded as the nation’s first library to use Tor, software that masks the location and IP addresses of internet users, in a preliminary study initiated by the Cambridge, Massachusetts-based Library Freedom Project. Users all around the world can perform searches randomly routed via the library. Computers that have installed Tor rebound searches in a series of relays or through virtual pathways within the network of computers equipped with Tor. This enables the Tor to mask the identity and location of user performing searches through this virtual tunnel. Kilton stands out among other US libraries by having a computer equipped with a Tor exit relay, which delivers the search query to the destination site and acts as the only known source of the query. The Library Freedom Project selected Kilton for its preliminary project because they had other privacy- ensuring software that the project demanded and also the library had the expertise to take it to the complicated exit-relay stage, says the founder and director of the Library Freedom Project, Alison Macrina. Tor protects shoppers, rebels, spy workers, criminals and domestic violence victims alike. 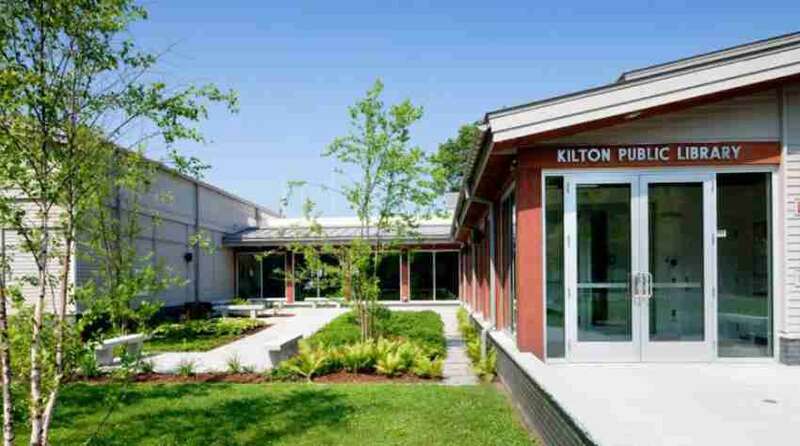 “Local police asked the Kilton library last July to stop using Tor. Its use was suspended until the library board voted unanimously at a standing-room-only meeting in September to maintain the Tor relay. Kilton’s really committed as a library to the values of intellectual privacy,” Macrina said. Robots Will Sooner Take Your Job- News For Those Who Don’t Know It.